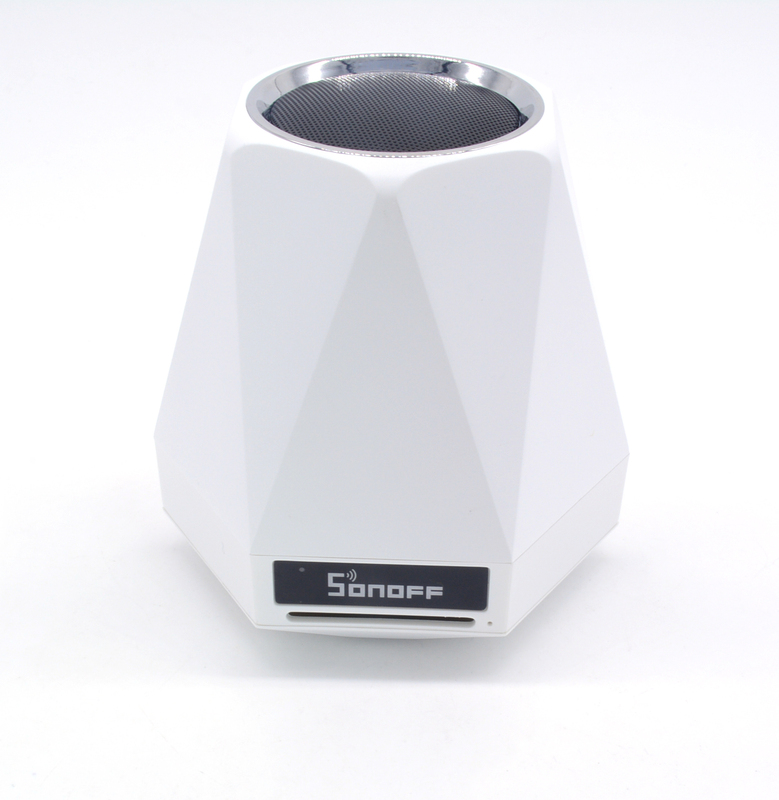 Sonoff is a universal swich for your smart home system to remote or automate turn on / off something, to work with the Sonoff SC, you can make it more smart. Sonoff SC is an ESP8266 and ATMega328(Arduino) based indoor WiFi environmental monitor station. 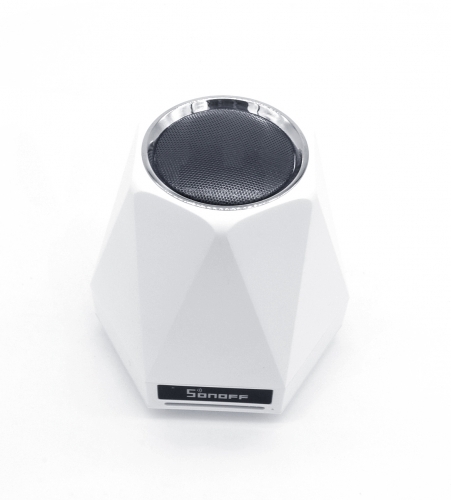 It detects current temperature, humidity, light intensity, air quality (particulate), and even sound levels (noise pollution), and directly sends realtime data to iOS/Android APP EWeLink. Its power supply is micro USB 5V. That means we can dig more possibilities by using Sonoff SC. For example,by collecting air quality data, we can set up scene to turn on/off ventilating fan to guarantee fresh air indoor; Lighting can be automatically adjusted to the most suitable brightness according to the changing house light. If the collected data does not exceed the update threshold, the data will be updated every two minutes. If there is a significant change, it will updated to the AWS IOT server. The Sonoff SC is hacker-friendly, we use the ATMega328 controller with Arduino code to read the sensor data, and use the ESP8266 for wifi communication. You can get the Sonoff SC schematic , Arduino code in our wiki.